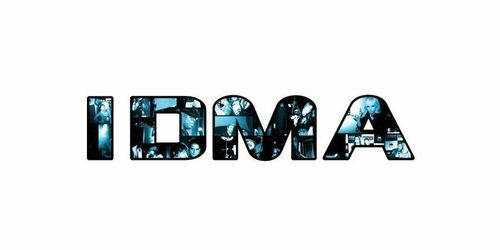 The 27th Annual International Dance Music Awards Nominees have just been announced. Now it's up to you to vote. 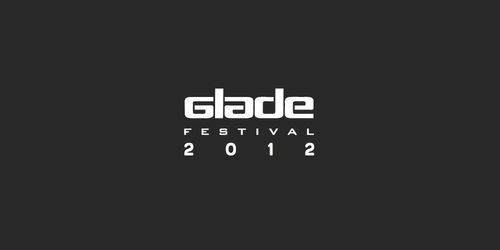 The UK's most diverse and creatively delivered electronic music event, Glade returns with a bang in 2012. This year Glade will be a much bigger and better event, set to take place over four beautiful days in spectacular English countryside. 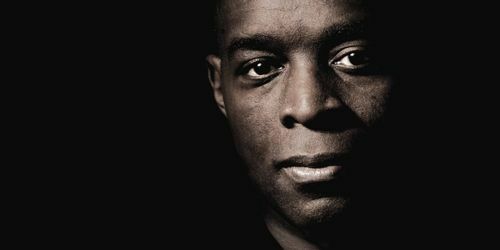 Kevin Saunderson is back in full effect. 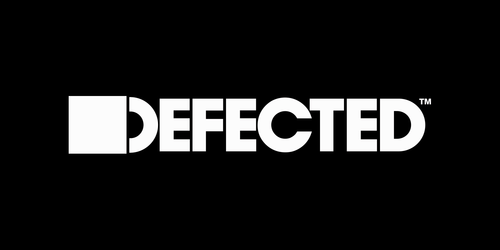 Inner City have just released their first original material for over a decade and Saunderson also released the first In The House compilation of 2012. We caught up with the legend. Lowbit likes to keep an open mind when it comes to music and not necessarily define it with specific labels or genres - and here to help us with that is Kaspar Kochker, dropping his first EP on the label, Euphoria. Lacandon & VeNes are well known for their outside-the-box thinking when it comes to music and it shows in their collaboration with Hassan Rassmy entitled Imotep - the first release on Lowbit for this trio. 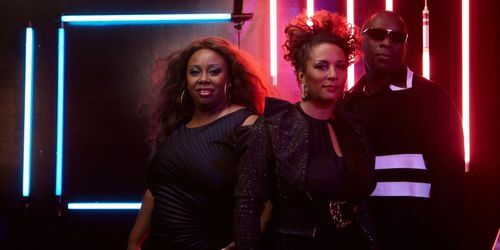 Toni Tambourine sat down with Kevin Saunderson, Paris Grey & Ann Saunderson, to speak about the reason for their hiatus, the creative process and what the next few months hold for the group. This is the interview with Inner City.